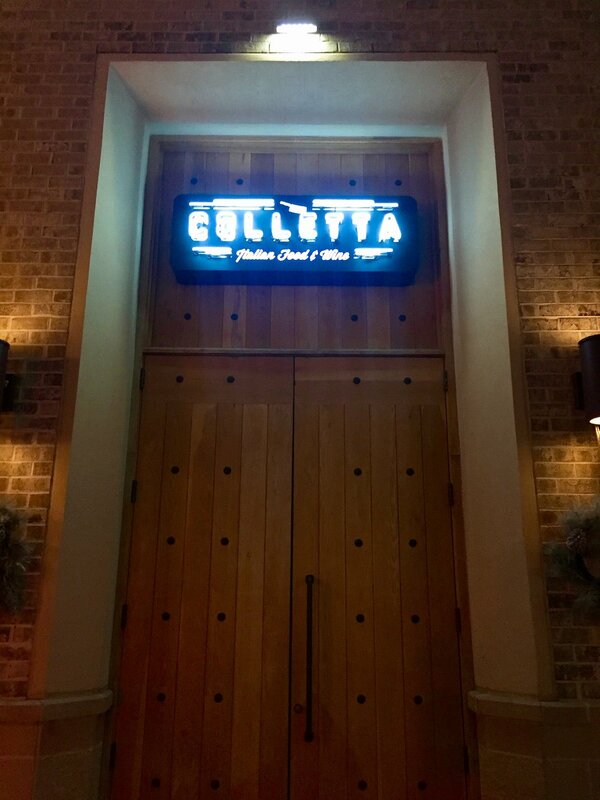 Situated in the ever growing Avalon in the city of Alpharetta, Colletta is an Italian eaterie that takes it's inspiration from family style Northern Italian cuisine. With a fresh and unique menu paired with delicious cocktails and an expansive wine menu. 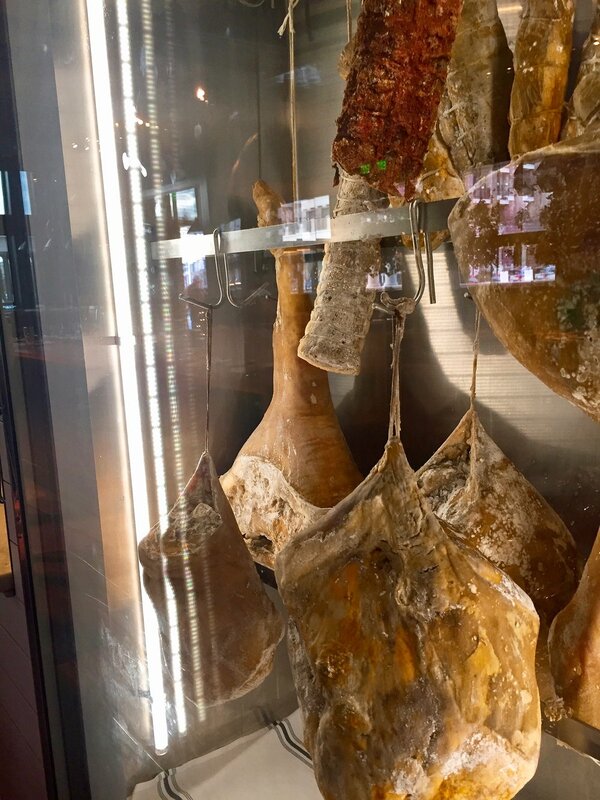 They prepare all of their dishes fresh in house and source many of their ingredients from local vendors including their meat, breads and milk. Being that I'm always hungry and that I like pretty much anything you put in front of me, they brought me a sampling of their antipasta dishes as well as two of their seasonal delights. This fantastic little morsel is their Crispy Pork Belly with puréed celeriac root, sautéed fennel bulb, a little dill and some fresh orange zest. Then to round out the meal, they brought me grilled octopus ontop of white beans with basil aioli and fennel sausage as well as their insanely creamy burrata with marinated olives and flatbread. Finally, if that wasn't enough, they have this wonderful new dessert that's here just for the holidays. Their Nutella pizza...yes, pizza with Nutella, bananas and roasted marshmallows. It's as amazing as it sounds. Top off your night with one of their festive holiday cocktails, cause what's the holidays without a little booze. I definitely recommend the White Christmas; with tuaco, eggnog and a dusting of nutmeg. For sure put you in the holiday spirit. Mmmm... Christmas in a glass. Be sure to check them out for their Happy Hour, Monday-Friday from 5-7pm for half off pizzas and select appetizers.